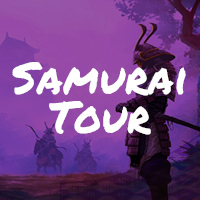 Our Samurai Tour kicks off with the massive Ireland v Scotland match. Whoever wins that has a great chance of winning pool A and will probably avoid New Zealand in the quarter-finals. The other matches (all with official match tickets) that are included on this tour are Ireland v Japan, Ireland v Russia, Ireland v Samoa plus the two Tokyo based quarter-finals. Over 32 days you will travel across stunning Japan using the famous Bullet trains as well as our executive coaches. 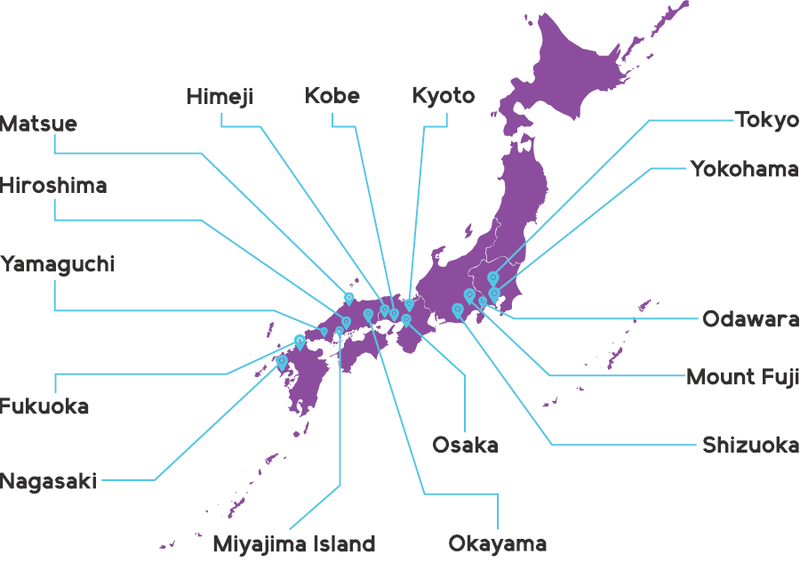 Location highlights include Tokyo, Mount Fuji, Kyoto, Hiroshima and Nagasaki. Numerous excursions (ancient shrines, monuments, museums etc) with our bilingual guides are included within the Samurai Tour package price. 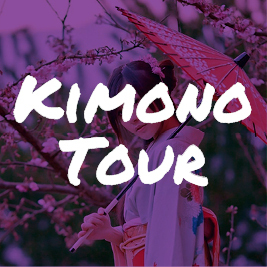 The language barrier should not be underestimated and our bilingual guides will help you to truly connect with the Japanese people and their culture. One of the authentic experiences that we have included is a night at a Japanese Ryokan – a traditional Japanese-style inn. Expect minimalistic tatami mat rooms with Japanese futon bedding. Trade in your shoes & “regular” clothes for yukata – a Japanese-style robe – and slippers. Onsen (hot springs) are available for bathing and your stay includes a multi-course traditional Japanese dinner and breakfast. 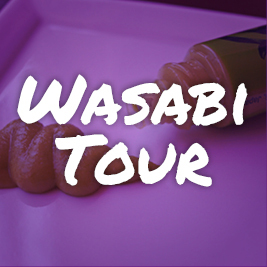 This is a great way to fully immerse yourself in traditional Japanese culture! 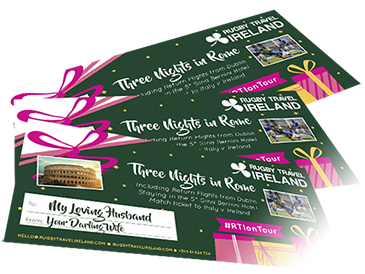 RTI Ambassador, Donal Lenihan, will accompany you on tour with other Rugby Legends to be announced over the coming months. 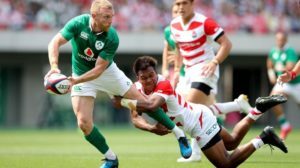 If you think that Ireland will progress to the semi-finals (we do!) 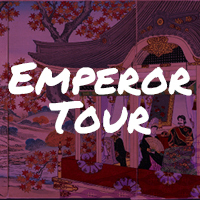 then simply add our semi-finals Bolt On tour (see below) and make the Samurai Tour a 39 day extravaganza! Now Ireland are Grand Slam Champions and ranked second in the world there is genuine belief that this team will be the first Irish team to progress beyond the Rugby World Cup quarter-finals. We share this belief so if your chosen tour finishes with the quarter-finals in Tokyo you may wish to bolt on an additional week to include not only the semi-finals but also a trip along the ancient Samurai Way. 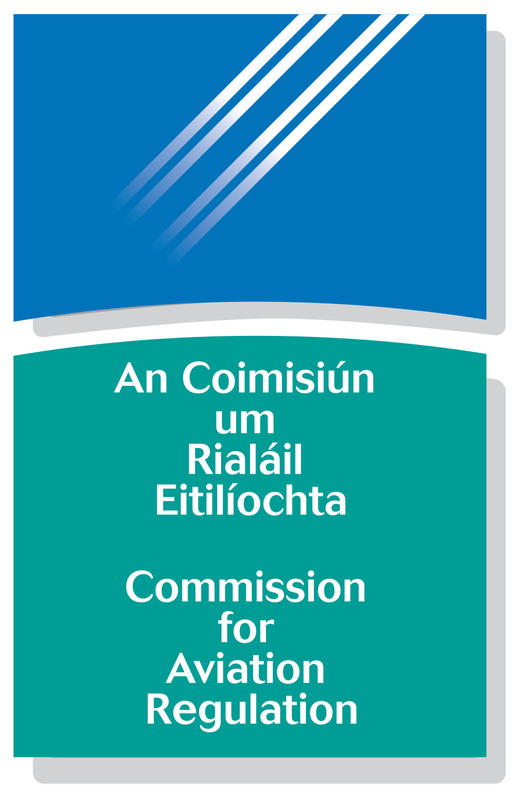 The semi-final Bolt On can be added during the booking process. Please note that due to demand we cannot guarantee the semi-final bolt on should you wish to add it whilst you are actually on tour! Morning at leisure. Compared to the peace and tranquillity of the last two days, Nagoya provides a bustling backdrop with over two million inhabitants and is Japan’s fourth most populated city. Much of the city, including most of its historic buildings, were destroyed in the air raids of 1945. The Toyota Motor Corporation maintains its headquarters just outside of Nagoya. This afternoon you will take one of the quickest Bullet train journeys that takes less than three hours to get to Tokyo! 18:00 Semi-final 2 kick-off. Winner quarter-final 3 v winner quarter-final 4. 21:00 Coach transfer back to your hotel. Transfer to Narita or Haneda Airport for your evening flight back home.